To Blog or Not To Blog: Testing, testing. One, two, three. I admit it. I'm in love with my new laptop. So much so I've been testing it out and forgot to blog. Oops. 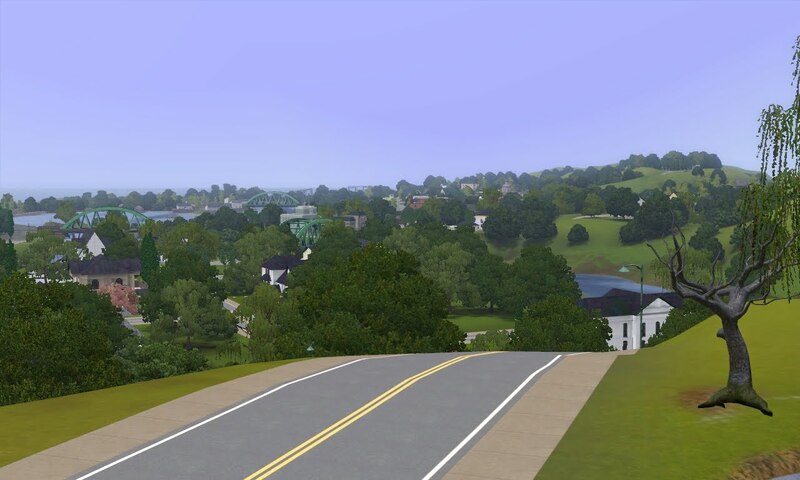 I've been fascinated by actually being able to see The Sims 3 landscape. Tis amaze. 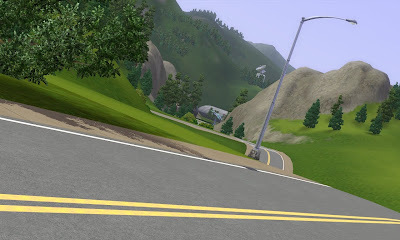 I'm a landscape of Sunset Valley. Fear me. I too am a landscape picture, but obviously much better than my brother above. I'm a baby Evelyn from Alice and Kev family. I am cute even though I have Ethan Bunch's face. Coo at me. And I'm...hey this teaser picture for Crossed Times isn't meant to be here. Does it still have the new laptop smell? I spent ages just going "oooh! Wow!" when i first got the new computer, Lol! I'm still cooing over it and congratulating it by watching The Vampire Diaries on it. Ahem..